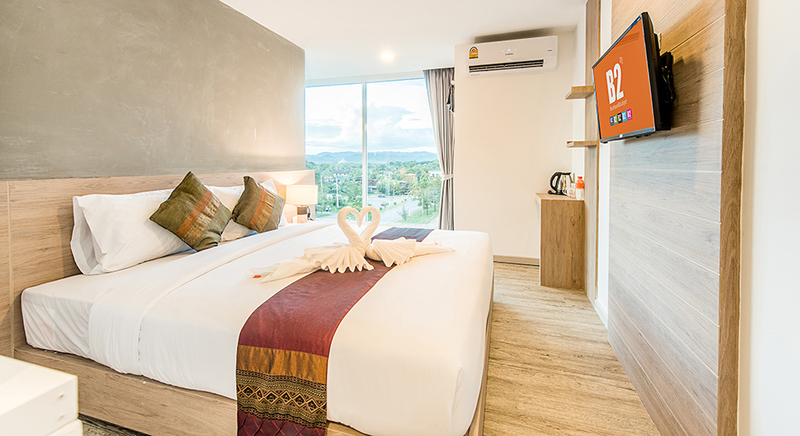 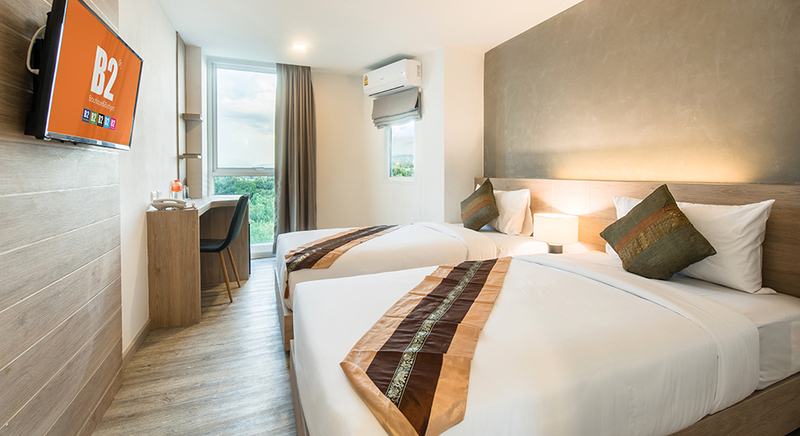 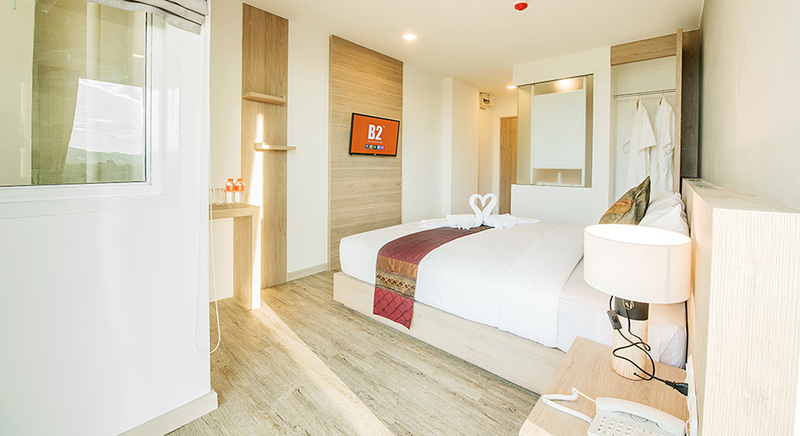 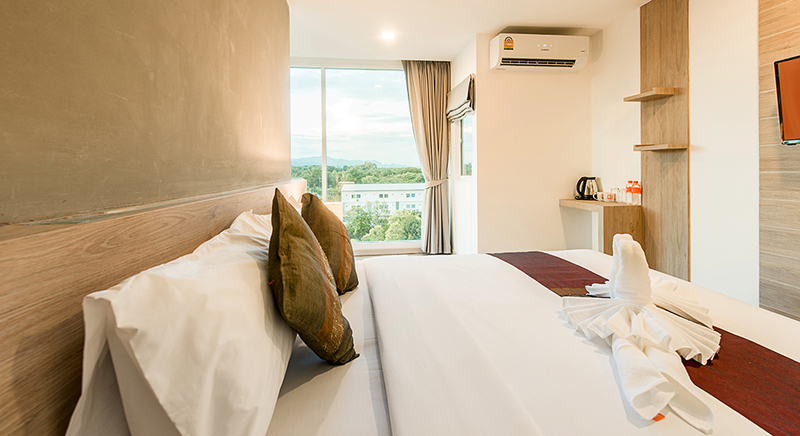 Well-placed in the shopping, restaurant, culture area of Phrae, B2 Phrae Boutique & Budget Hotel, one of the best accommodations of B2 Boutique & Budget hotel group that fits all your needs in reasonable price. 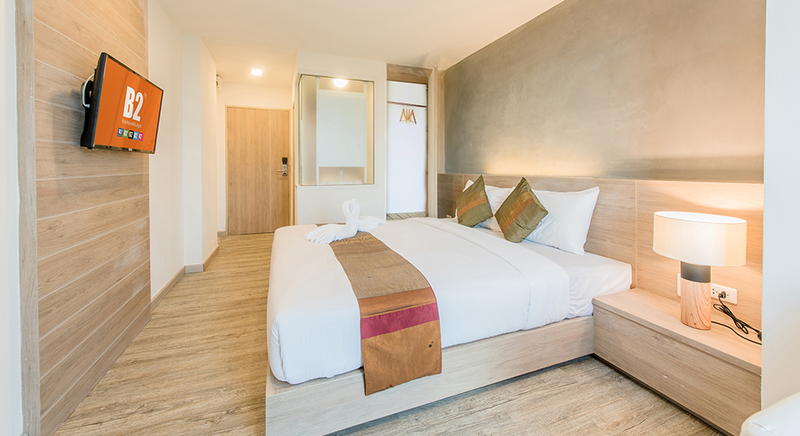 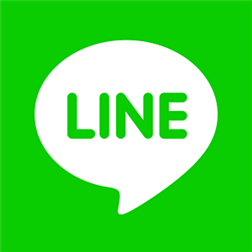 The hotel is located in the city center and only 3 km from best restaurant in phrae “Rommaiyai Restaurant” 8 minutes from the provincial bus station, while popular tourist spots such as Wat Phra that Chohae, Vongburi House Museum, Saturday night market, Wat Chom Sawan, Big-C are less than 20 minutes’ drive from the hotel. 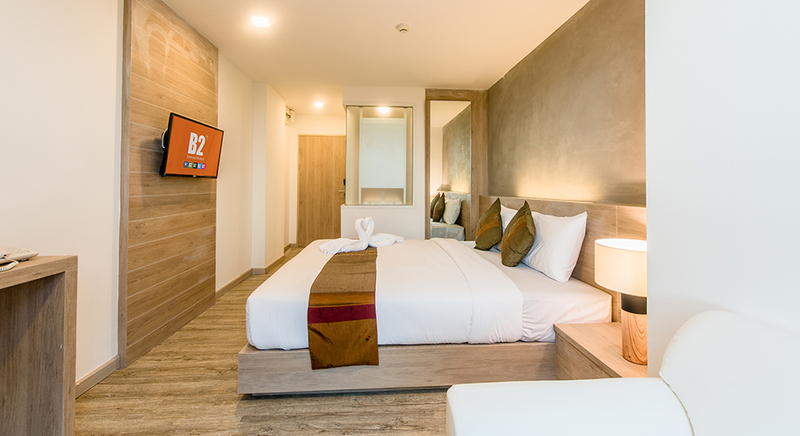 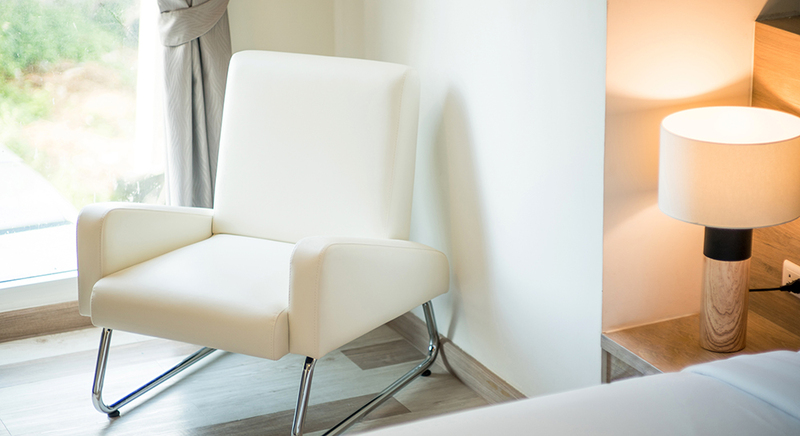 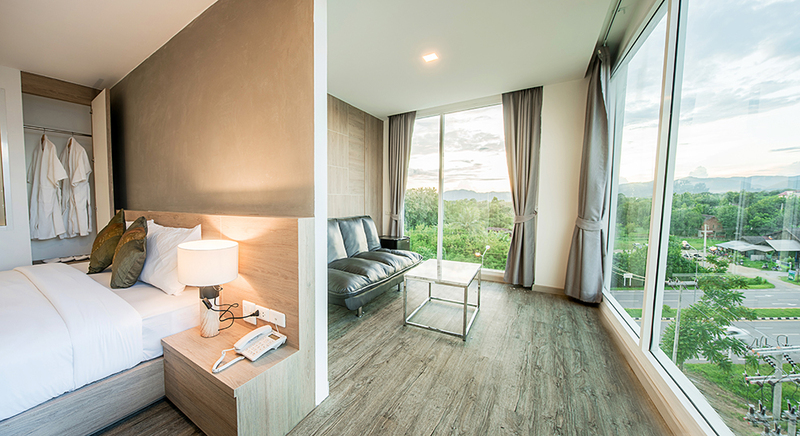 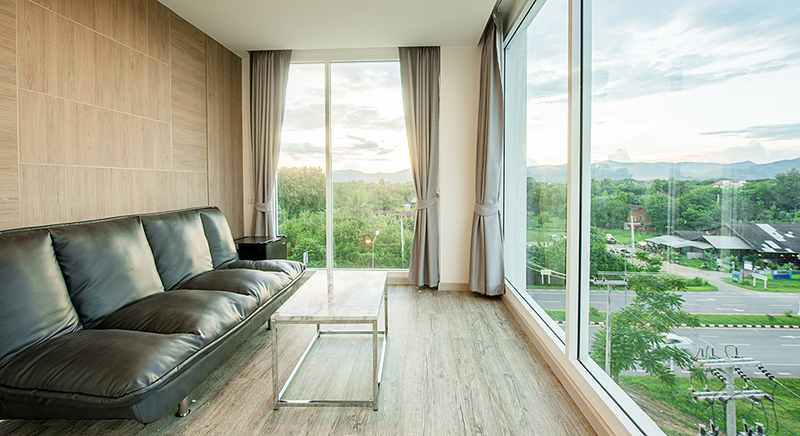 The hotel rooms with wooden modern style furniture and warm lighting to create relaxing atmosphere. 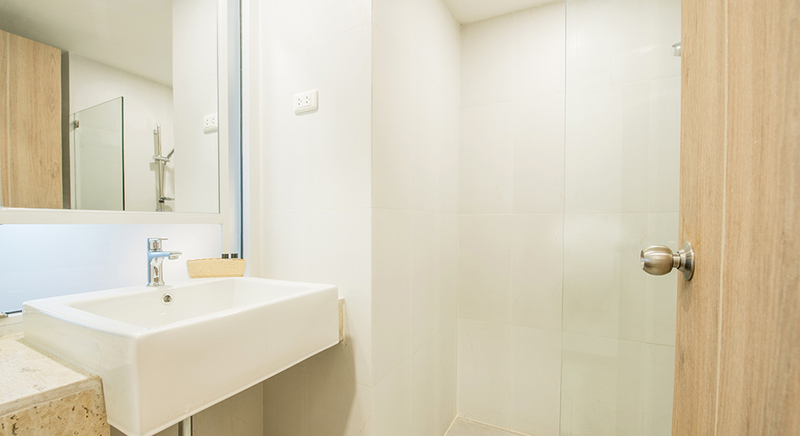 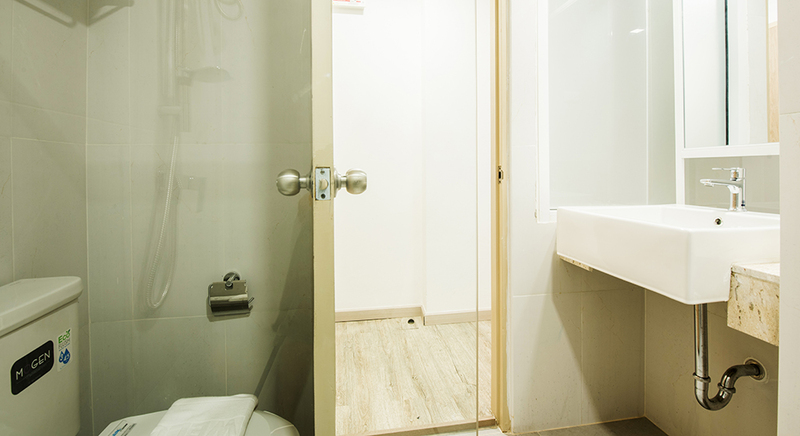 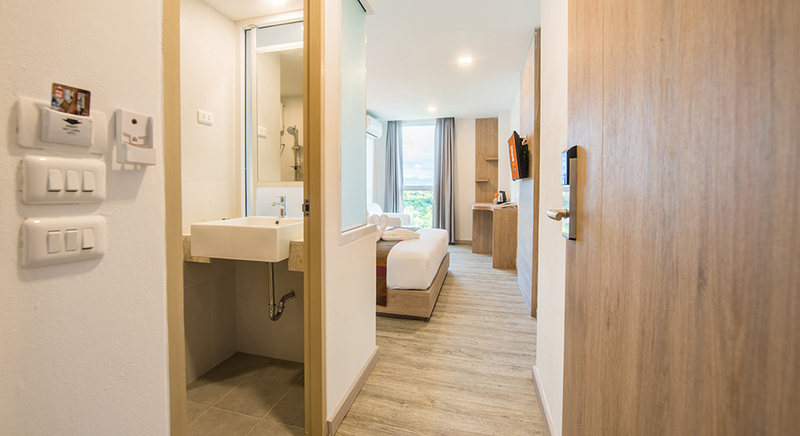 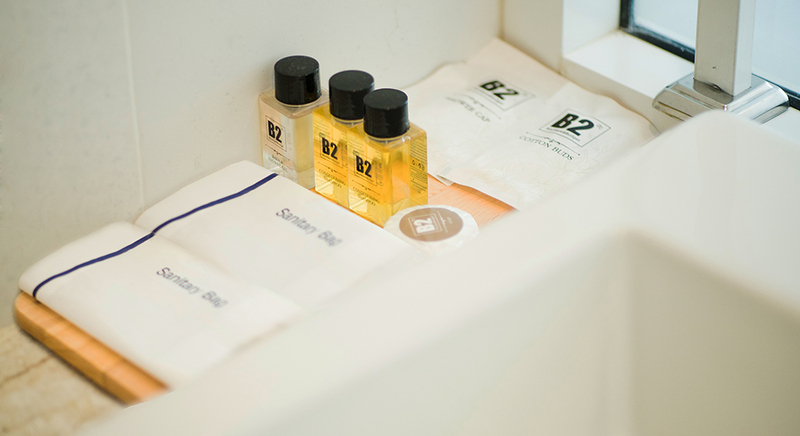 Every room has been carefully designed and fitted with private bathroom, featuring in-room amenities and a large cozy bed to ensure guests’ comfort and perfect rest. 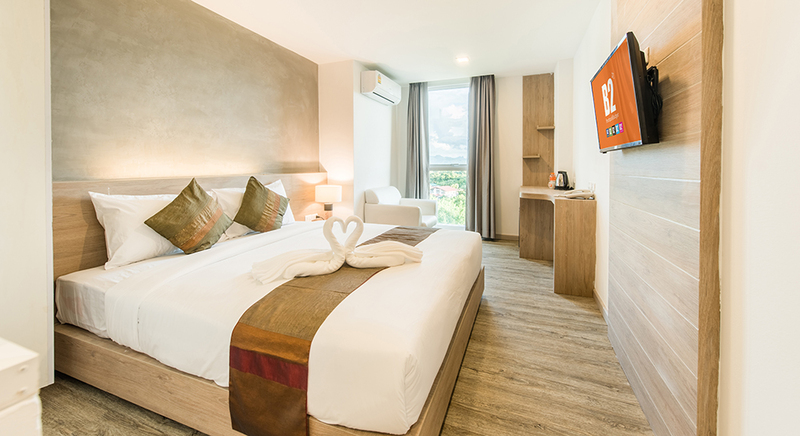 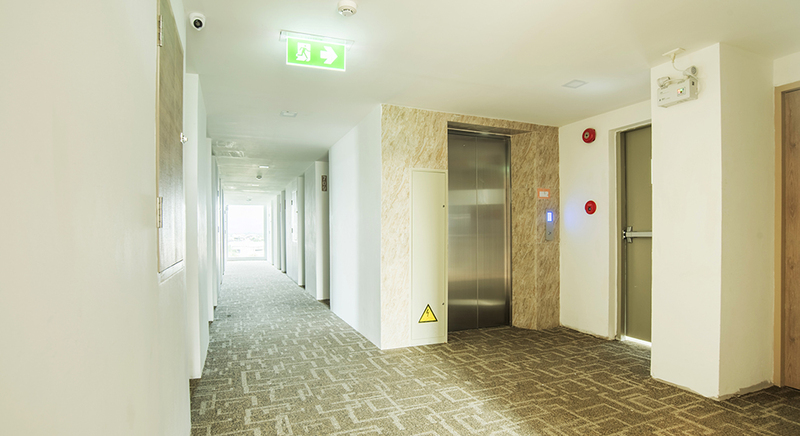 Besides, the hotel offers basic facilities including 24-hour reception, room service, free high-speed wireless internet access throughout the hotel and a large parking area with security to make sure that your stay is as convenient as possible. 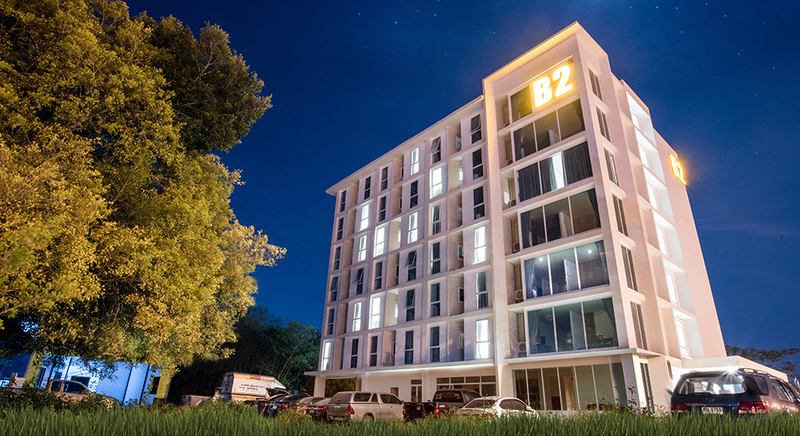 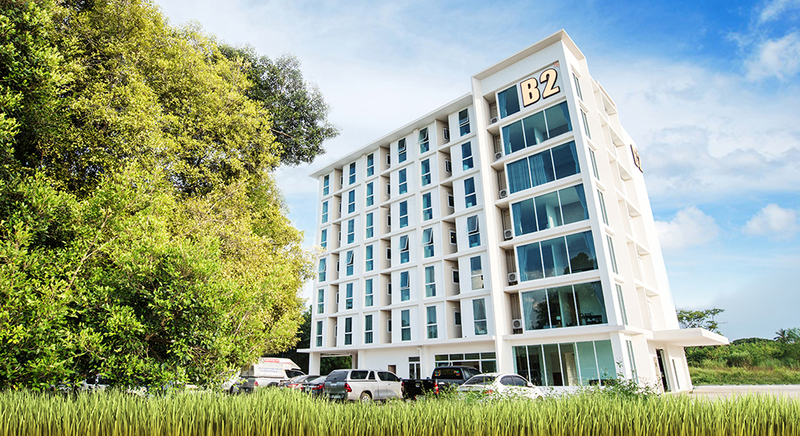 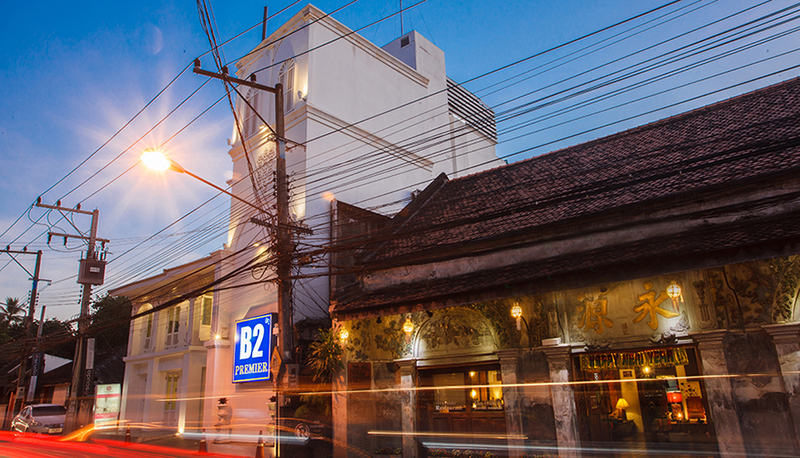 Let B2 Phrae Boutique & Budget Hotel be your best accommodation choice for an amazing accommodation during your trip in Phare.